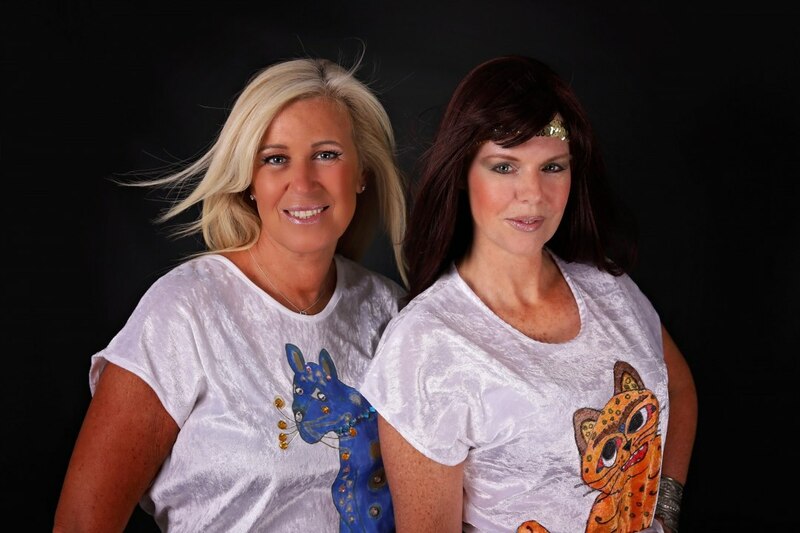 The Midlands premier ABBA tribute duo. 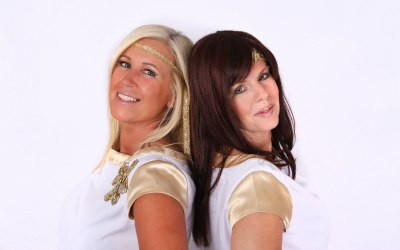 Priding ourselves on being authentic ABBA lookalikes, we bring you the very best in entertainment both visually and vocally with our fast-moving show. 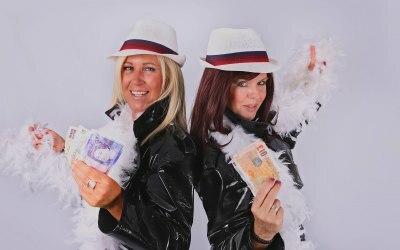 Two fantastic 45 minute sets, iconic costumes, audience participation, choreographed dance moves - we promise you a night to remember for any event. We can also provide our disco roadshow, complete with female DJ/compere to make a full evening of entertainment. We play any venues from pubs, clubs, hotels, corporate, golf courses, football/cricket clubs for all events from weddings to wakes. 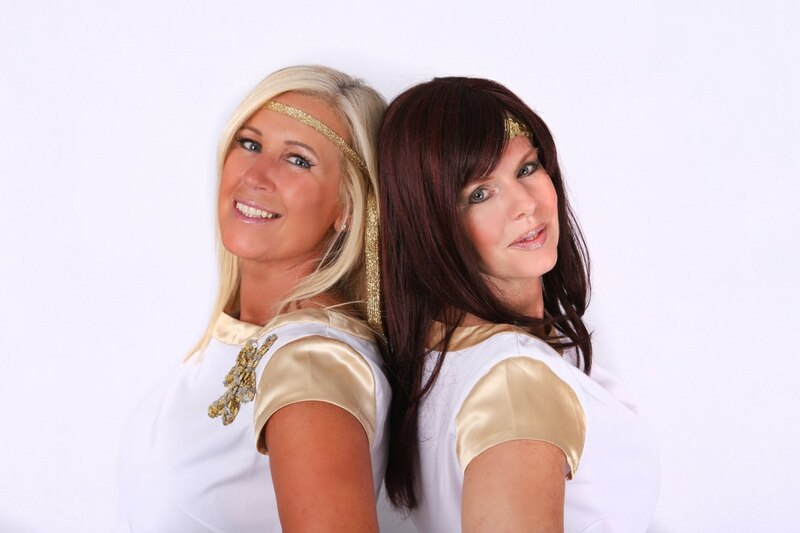 Get quotes from Let's ABBA Party! and others within hours. 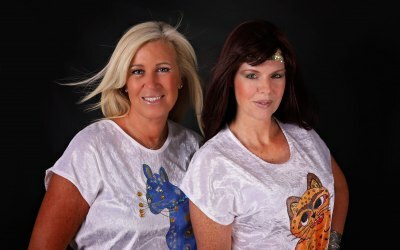 Get quotes from Let's ABBA Party!